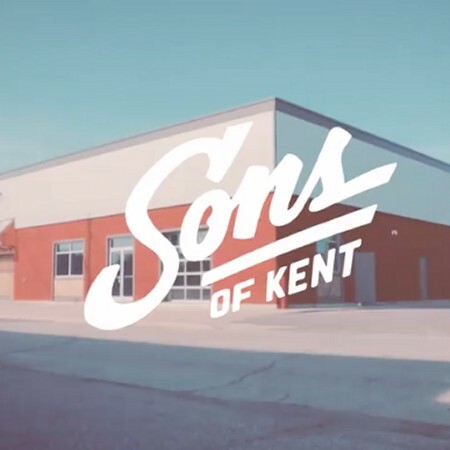 CHATHAM, ON – Ontario Beverage Network reports that Sons of Kent Brewing has announced June 17th as the grand opening date for its brewery in Chatham. Located at 27 Adelaide St. South in a former movie theatre, the facility will feature an 80-seat taproom and retail store, as well as an event space. While the full list of brands to be available at opening has yet to be announced, it will most likely include 8 Track XPA, which has been on tap at several local establishments since last month. For more details, see the Sons of Kent Brewing Facebook page.